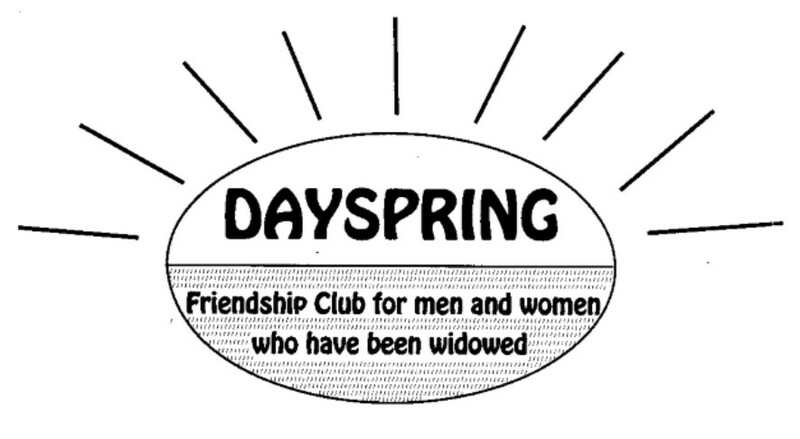 The purpose of this club is to provide opportunities for social activities and friendship for widowed men and women. 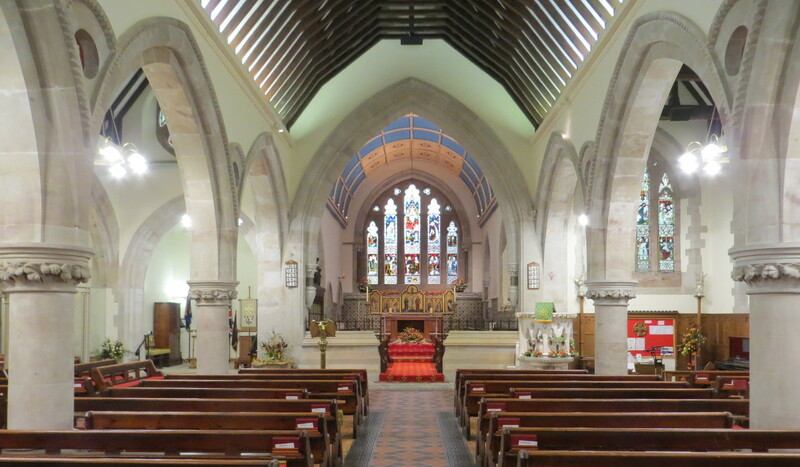 We are open to membership from anyone living in Wombourne, Bobbington, Seisdon, Swindon or Trysull. Our annual subscription is only £5, with an admission charge of £2 at monthly meetings, which includes refreshments and a raffle. Our main club meeting takes place on the second Monday or each month in The Venerable Bede Hall in Giggetty Lane, at 2 pm. We have two pub lunches each month. 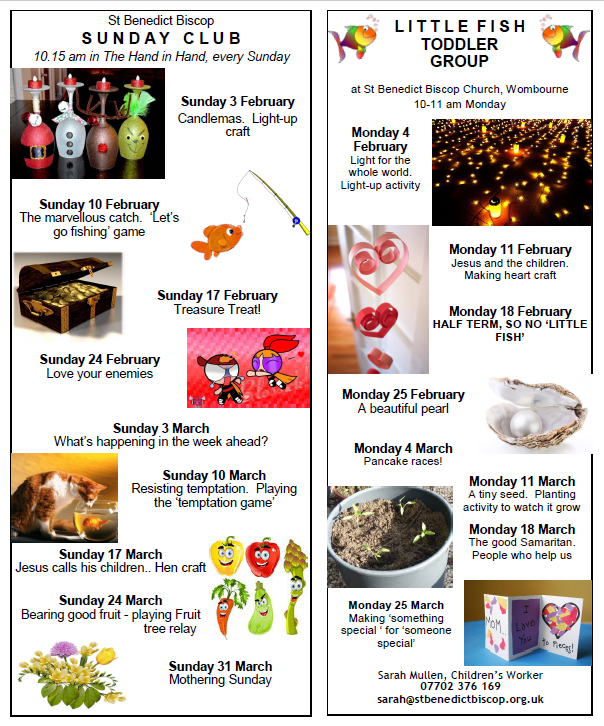 One is at The New Inn and for the second, we try to ring the changes and choose a different venue each month – nearer to Wombourne in the winter, a bit further afield as the weather improves. It is often easier to get to know others better by taking part in one of the smaller groups, or having a meal together; a time to meet old friends and make new ones. There are usually two club holidays each year. These are always very enjoyable and very popular, so there is no need to think you have to face holidaying alone, or not have one at all. On top of all of the above, we usually manage to fit in a couple of day trips over the summer months, always interesting and a good time is had, whatever the weather. At our main monthly club meeting, we have six speakers each year, a strawberry tea, a Christmas party, the remaining ones being filled with other activities, eg, quizzes, kurling, or some such, for our pleasure. 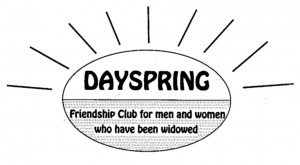 If you have lost your partner and now often feel lonely, our club may be able to help a little. We have all been through that experience so understand how life can feel. You do not have to attend any church . . . all are welcome.